There's a great page in my PowerSheets, in the workbook section at the front, to list out the things you want to say no to and things you want to say yes to in 2019. What a fantastic idea. I'm generally like Rory Gilmore with my pro/con lists, for all major decisions (okay, and small ones), so this was right up my alley with it being basically one giant 2019 pro/con list. Events that start after 8 p.m. I want to say no to these things with the same physical gagging reaction with which I've been saying no to cherries and meat my entire life. 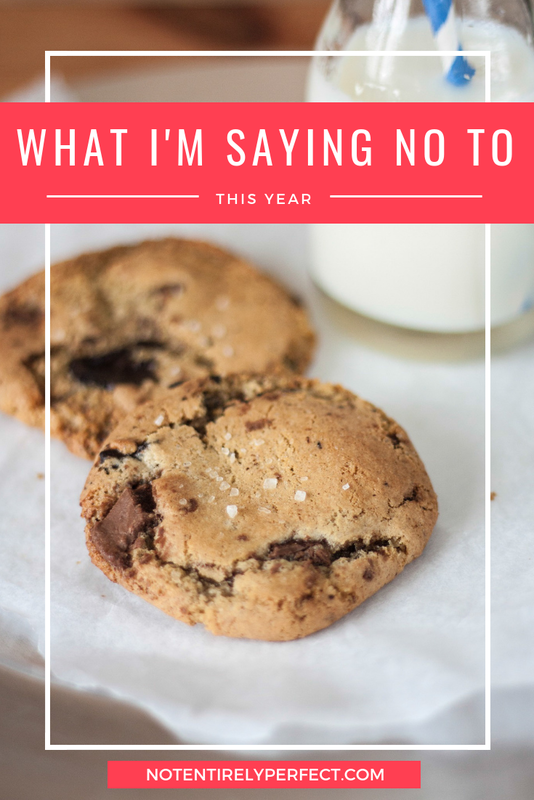 What are you saying no to in 2019? It's a good exercise, you should try it if you haven't.